What better time to indulge yourself than when you go on holiday? 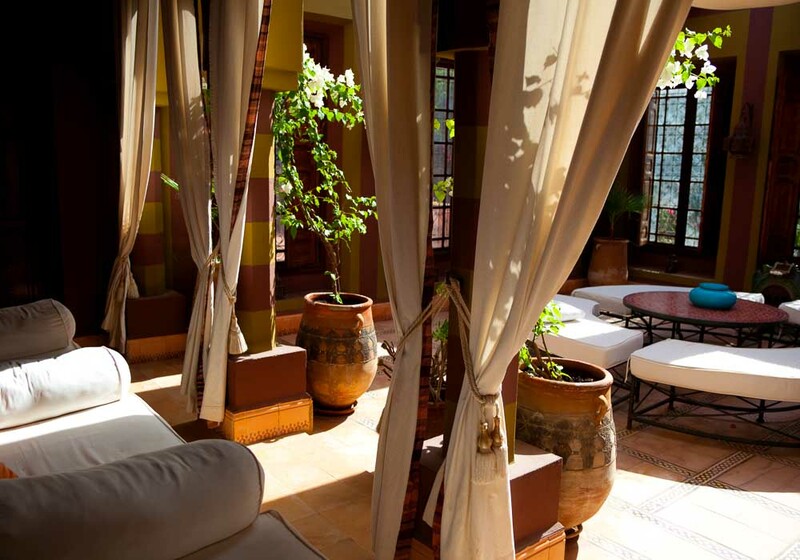 Morocco’s a country full of places to luxuriate in, from ancient riads that were once used by Moroccan royalty to the latest five star hotels and brand new resorts. Along the coast you can spend time on long white beaches, resting in the shade of palm trees before returning to your hotel for a luxurious spa treatment. In the cities head to the medinas and souks to find top quality leather products and the amazing carpets that Morocco is so famous for. Have a meal in a five star restaurant, play golf on a course fit for a king and spend the evening looking out from the rooftop of your hotel. 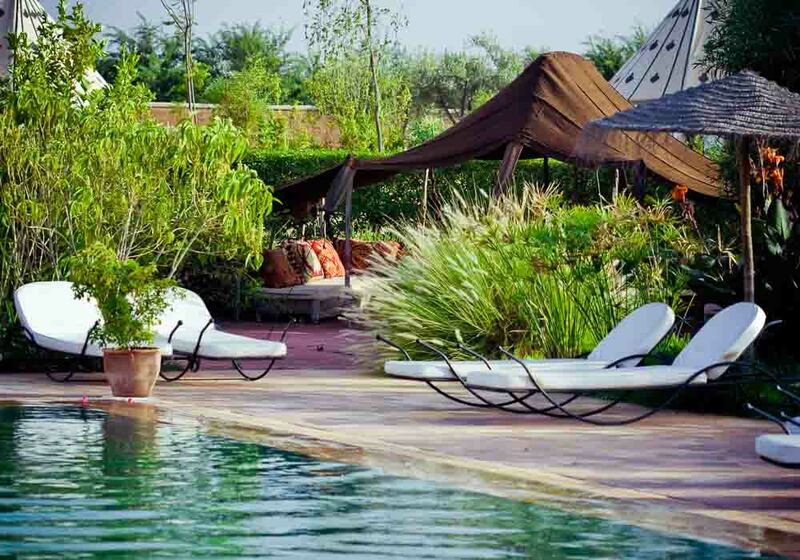 Morocco is the place for a luxury break that won’t cost you the earth. Just an hour’s drive away from Casablanca, Mazagan is a great place to take a seriously indulgent holiday. There is the world class five star Mazagan Beach Resort and a range of other hotels in this coastal town, and during your stay you’ll be surrounded by stunning scenery and awe-inspiring architecture. 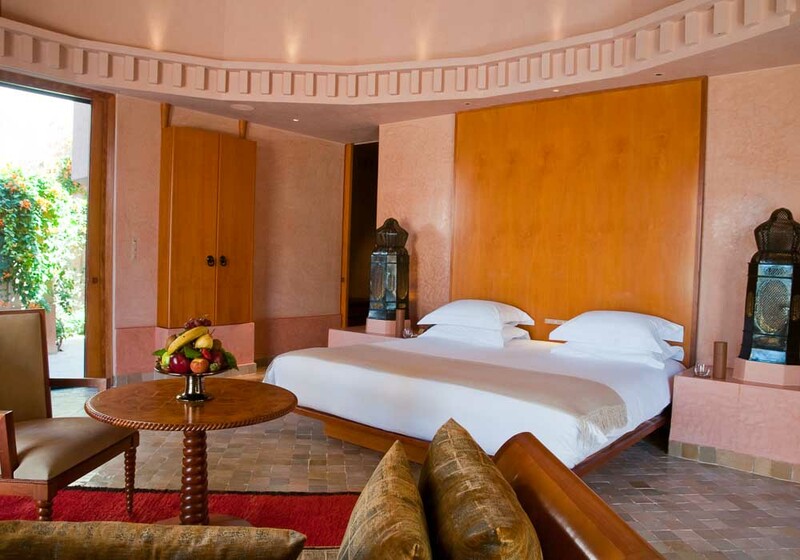 Whether you choose to stay in a sumptuous hotel room, a grand suite, or even the privacy of your own villa, Mazagan has somewhere to meet your needs. You’ll find some breathtaking views over the Atlantic Ocean, a range of good restaurants and world-class spas. 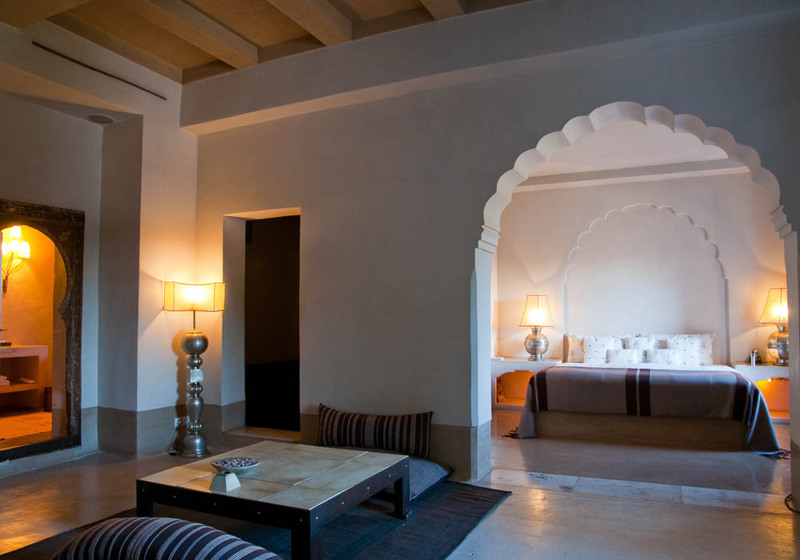 Out and about in the town you can experience ultimate relaxation in one of the hammams, or tackle Morocco’s longest golf course before enjoying the opulent facilities in the clubhouse. 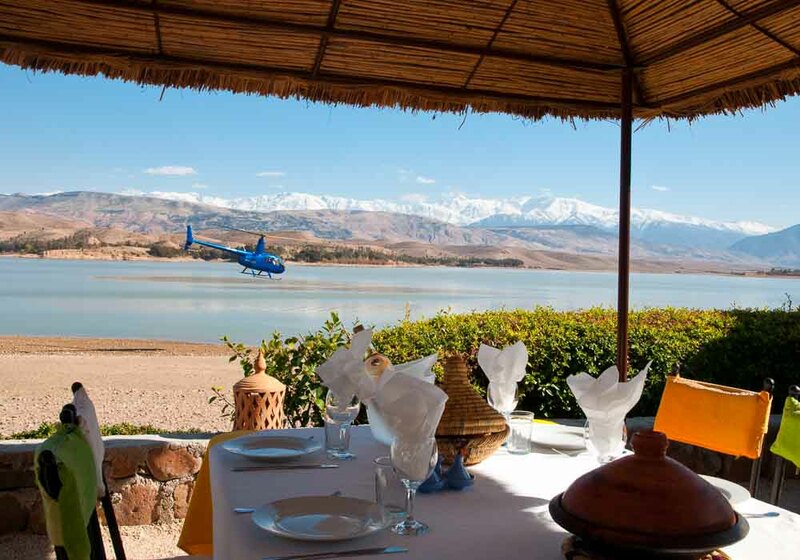 Ouarzazate is a place well used to providing a luxury visitor experience – it has been the backdrop for many Hollywood blockbusters over the years, so hosting global A-listers and meeting their demands is nothing new to the locals. The knock-on effect of this means that holidaymakers have many lavish places to choose from when they come to stay. 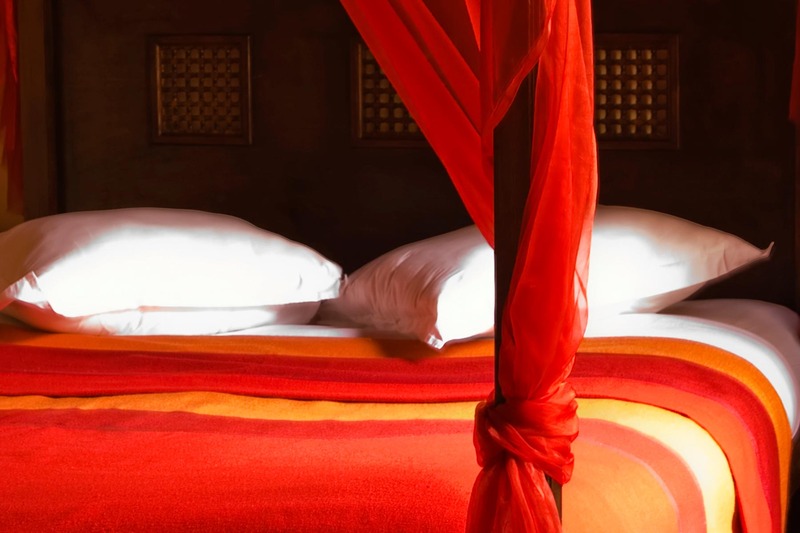 This is your chance to stay in a kasbah with everything laid on for you ­­– round the clock service, private chauffeur, a selection of exquisite hand crafted meals – for a very reasonable price. 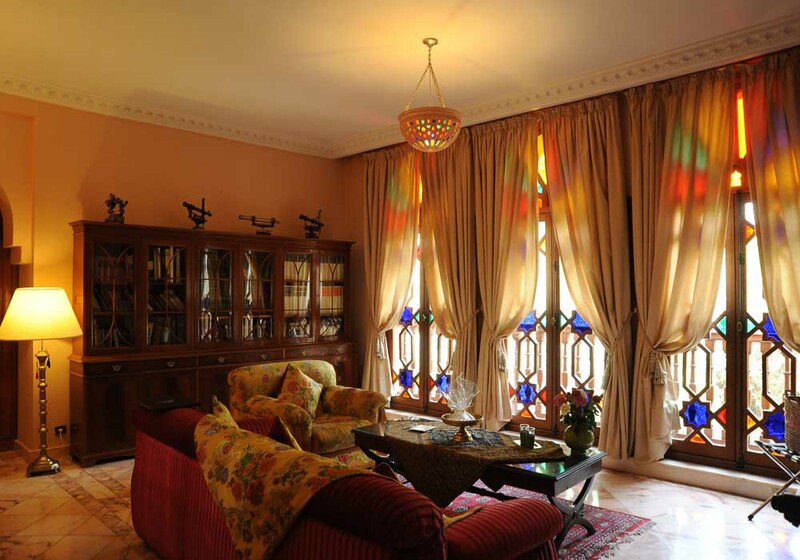 Or how about a prestigious palace full of heritage and opulent furnishings? The five star hotels range from the old and elegant to the new and stylish, and all of them give you a world-class service. When a place is also called ‘The city of elegance’ you know that you are in for a luxurious treat. 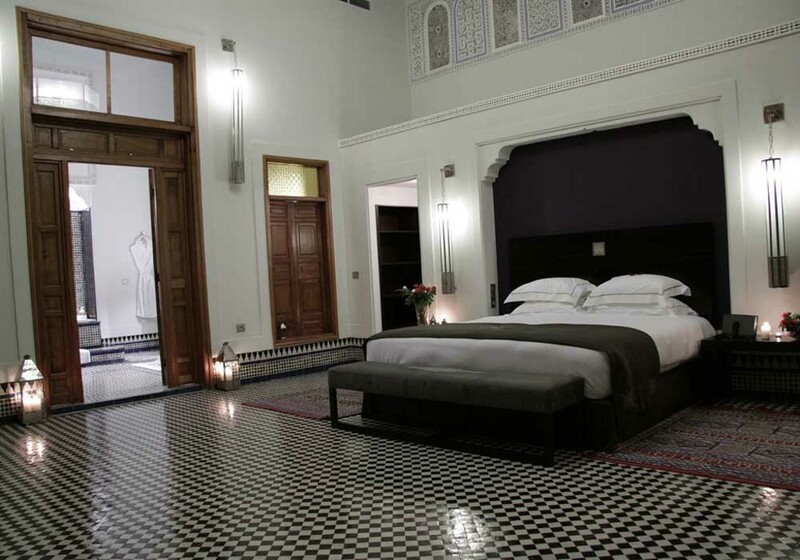 Rabat will meet all your needs – whether it’s a deluxe riad in the heart of the historic medina or a beach palace just outside the city. 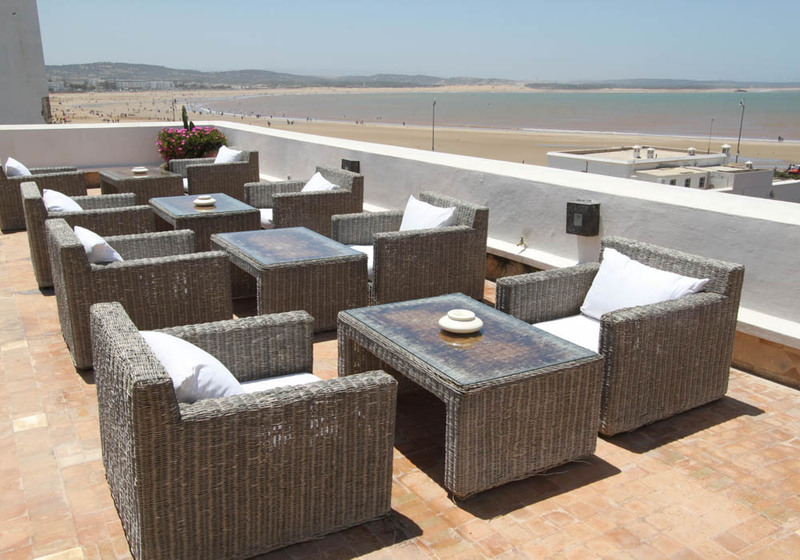 You can take a lavish break in the midst of the capital or have a five star stay on the outskirts, avoiding the crowds but with all of Rabat’s attractions close at hand. The Moroccan capital has all the Moroccan tradition and authenticity you want, but also modern comforts to make your holiday one you won’t forget. 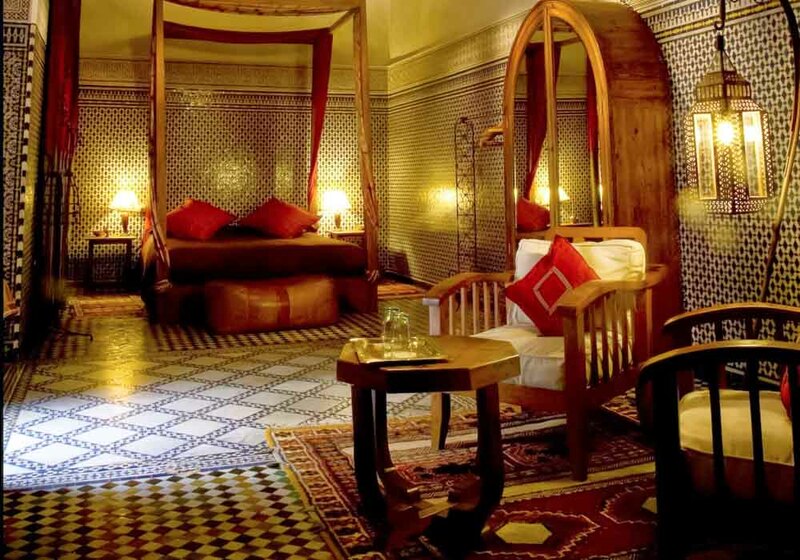 The finest restaurants, spas and hammams await you when you choose to visit Rabat.